Perfect for the beginner or the pro, you’ll achieve competition-ready results in your own backyard without the hassle of charcoal or propane. 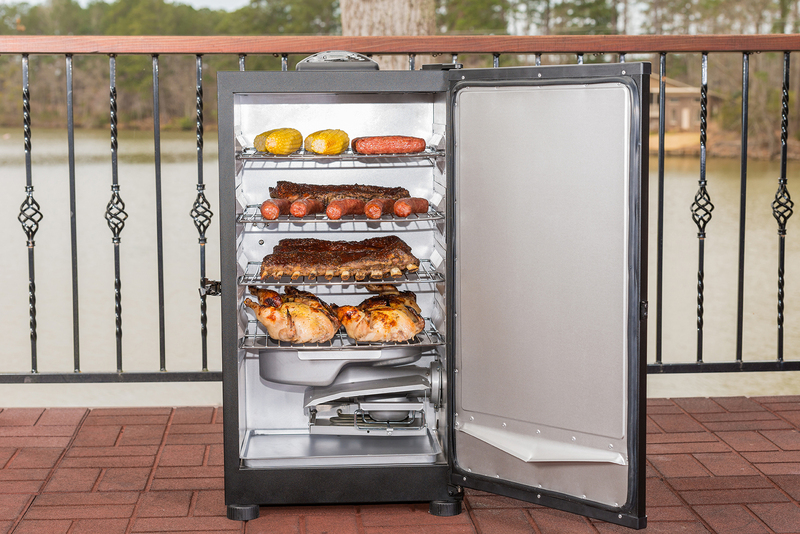 Simply plug this smoker in, set the digital controls, and it does the work! 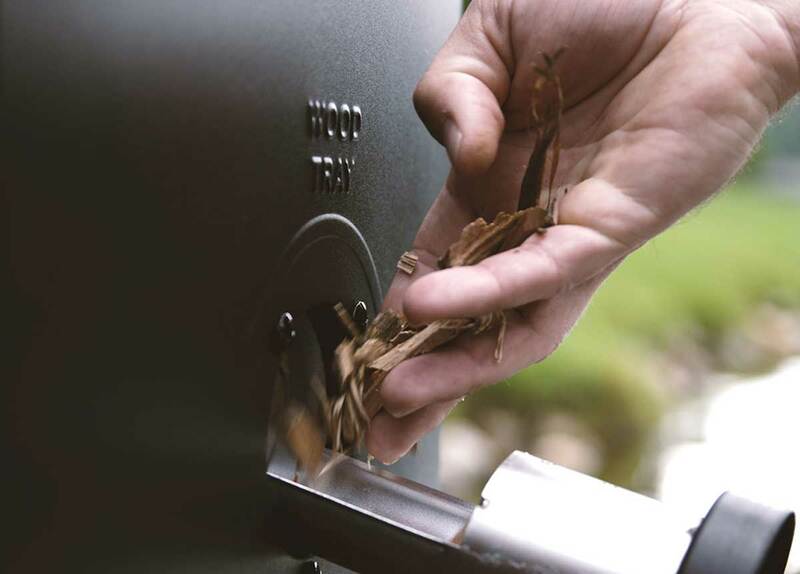 The patented side wood chip loader lets you experiment with flavor without opening the smoker door. 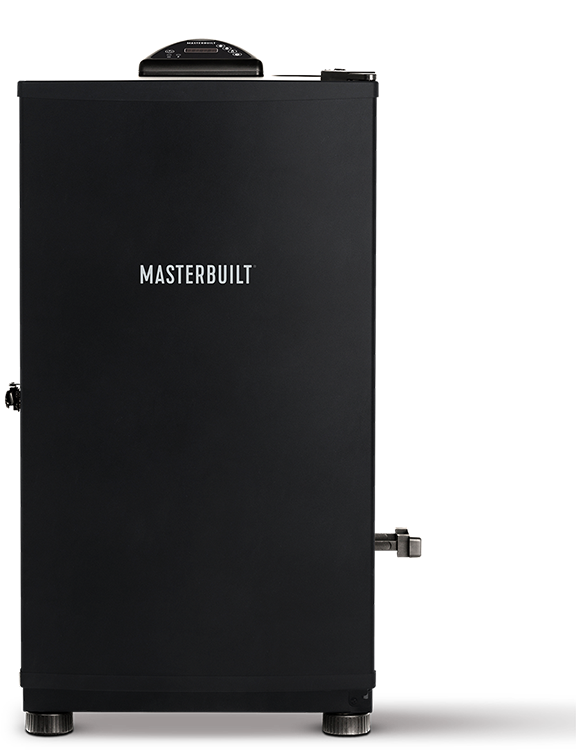 Master the art of smoking with Masterbuilt . 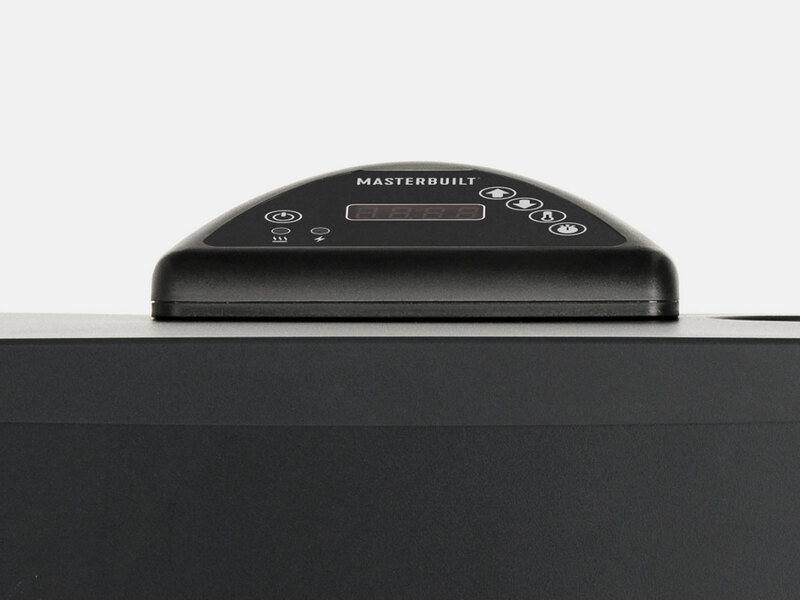 Achieve competition-ready results in your own backyard, without the hassle of charcoal or propane. 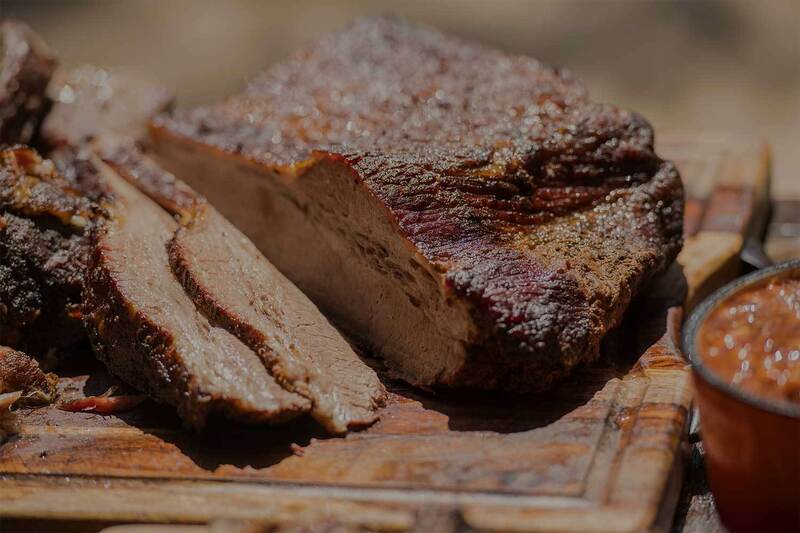 How do I pre-season my electric smoker before using it the first time?